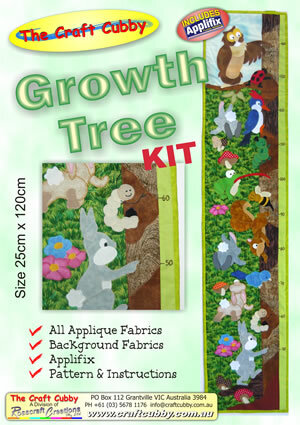 This wonderful new design has memories that last forever, track your child's growth and even stitch the dates and age! Everything is included in the kit. Very simple to create and looks magnificent on any child's wall.